In the Philippines, separation among married couples is not rare. Despite the absence of a divorce law, there is still a high rate of annulment among Filipino couples. A study by Margot Galang (2015) on Implication of Broken Marriages to Filipino Children, the common reasons why Filipino couples separate include financial problems, lack of communication, infidelity, and domestic violence. Clinical and therapists note that children caught in the middle of parent’s animosity during separation have attention and concentration problems, academic problems, anger issues, sleep disorders, and other psychological, behavioral and spiritual problems. 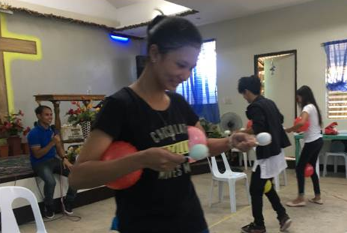 One of the participants who benefited from the activity is Carls Jane, a 17-year-old girl from the province of Aklan. She lived a simple life with her parents and five siblings. Just recently, her parents chose to live separately after years of constant misunderstanding. This event devastated Carls Jane and shook her faith to the core. She had a strong Christian belief but after her father left them, she admitted that her faith grew weak. She stopped attending church services and also lost her drive to study hard. World Vision has been present in Carls’ community for a couple of decades already. She was invited during a Spiritual Nurture for Children (SNFC) activity last month. She joined the workshop with a heavy, timid heart, but it eventually changed when she went through the activities. “During the workshop, I shared my family background and my personal struggles to my fellow participants. They listened to me and helped me understand my situation better. 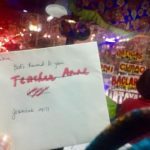 They also shared their own personal stories which somehow comforted me knowing that there are people who understand my struggles,” Carls shared. The workshop became her turning point for her healing. 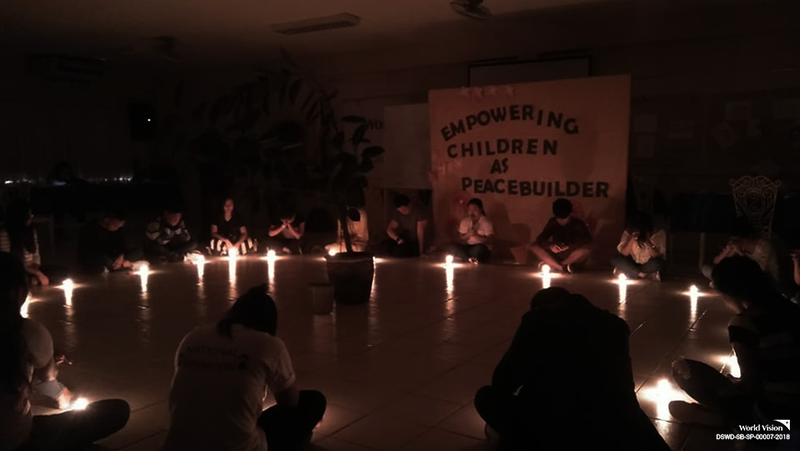 She continued attending other World Vision activities such as peace building and self-awareness workshops. It helped her recover from her faithlessness and restored her relationship with her family members. She also reached out to her siblings and shared her experiences to them. Carls’ father hasn’t returned yet but she makes sure that hate or other ill emotions will no longer affect her. Her story, along with thousands more who participate in spiritual nurture activities is a manifestation of World Vision’s transformational development work in the communities. Children are the most affected when their concept of family falls apart. With strong support system such as friends, teachers, relatives and the community itself, they are able to cope. 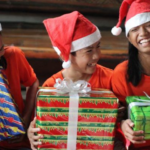 It is with this premise that World Vision continues to partner with more schools and church groups to reach more children for spiritual nurture. 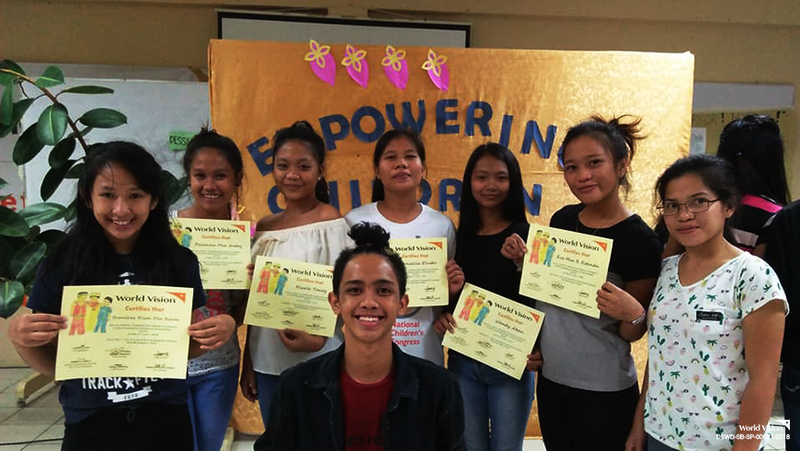 World Vision's Channels of Hope (CoH) workshop equipped and empowered participants to act especially on prevention, care and advocacy for people living with HIV/AIDS.